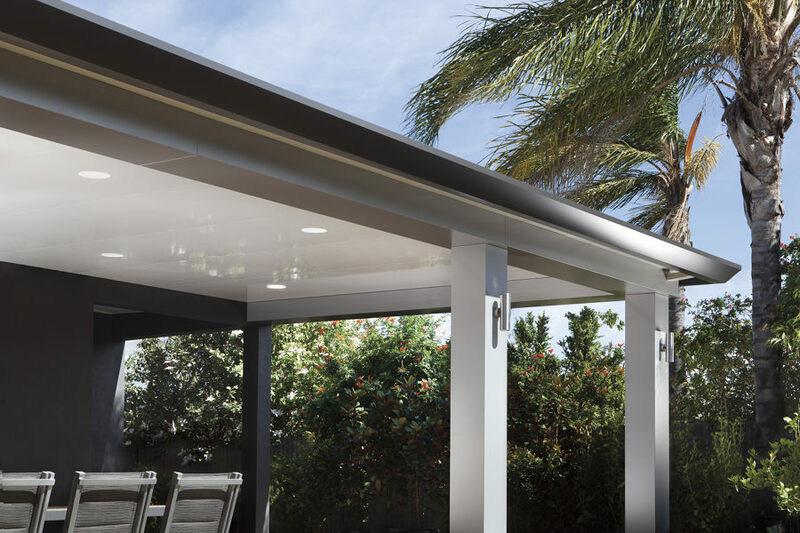 As an Authorised Pavilion Dealer we are fully trained and accredited in the sale, supply and installation of the Pavilion by Stratco. 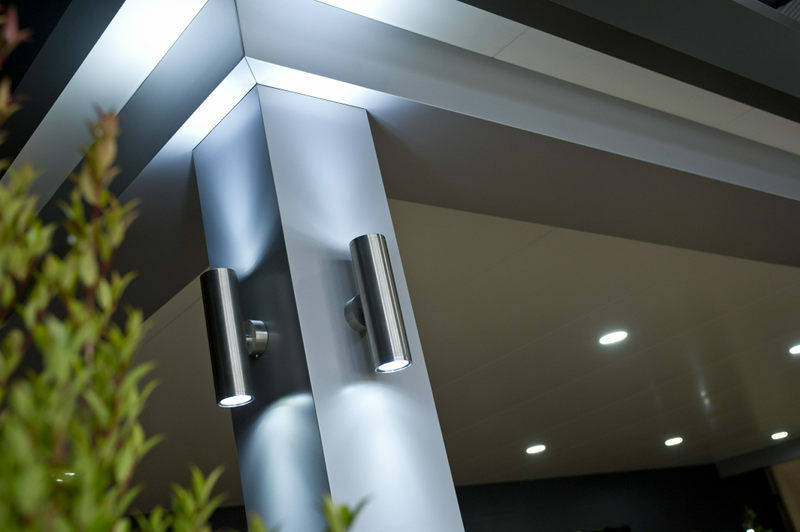 Being an Authorised Dealer is your assurance that the superior attention to detail demanded by this product is delivered each and every time. 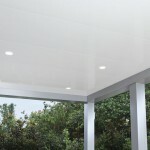 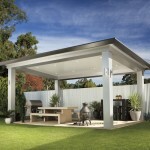 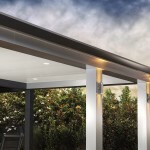 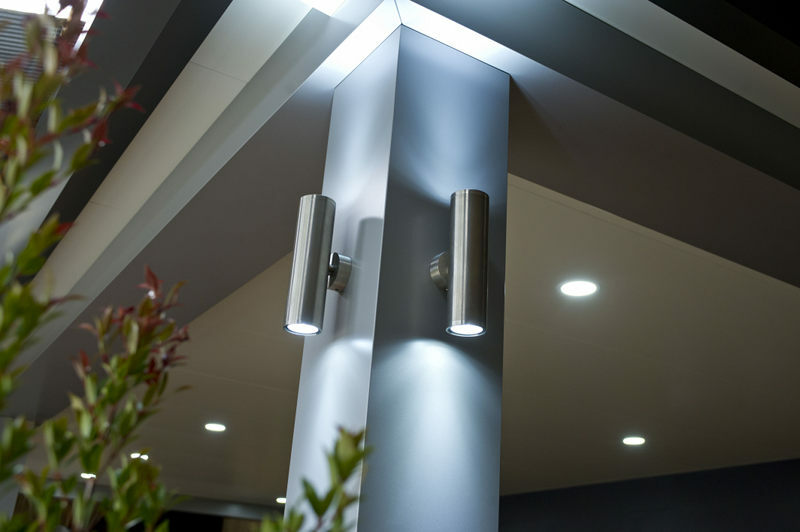 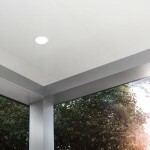 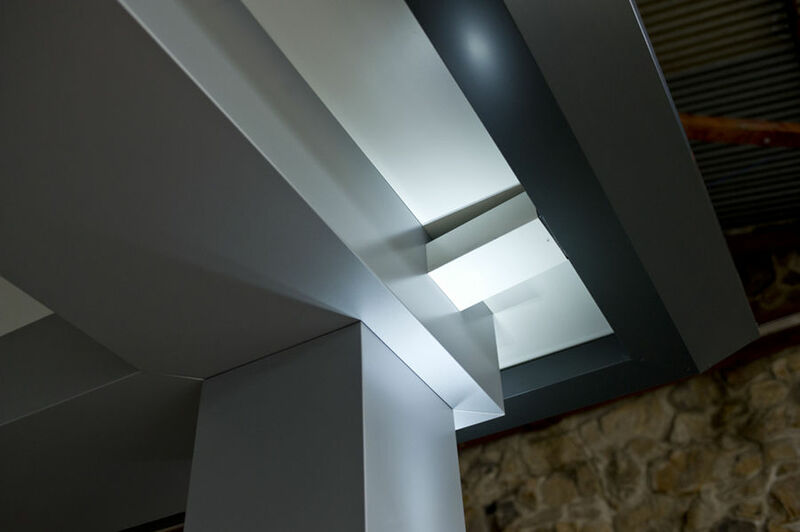 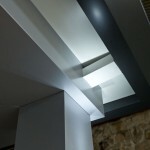 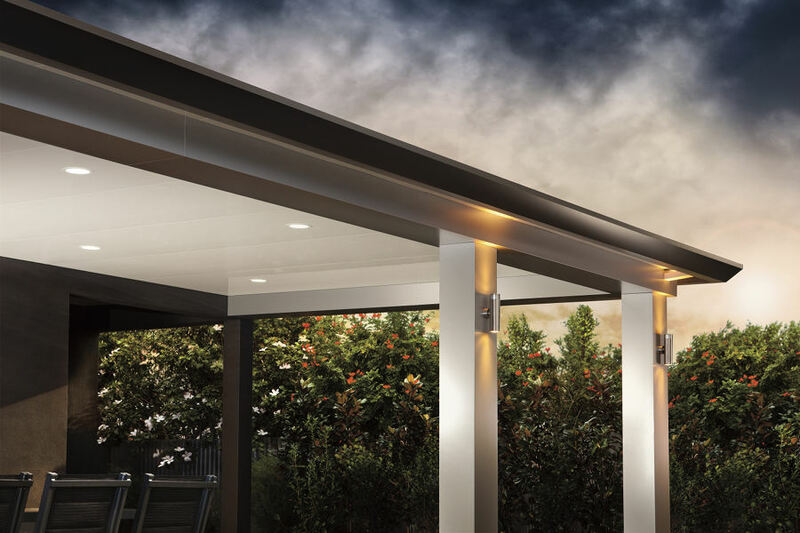 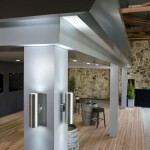 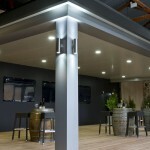 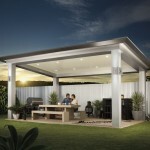 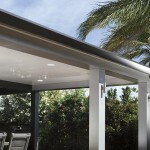 The Pavilion uses an aluminium composite panel in a modern oversized bulkhead and column design, insulated Cooldek roofing, contemporary edge gutter and complimented with the latest range of low wattage, dimmable LED lighting. 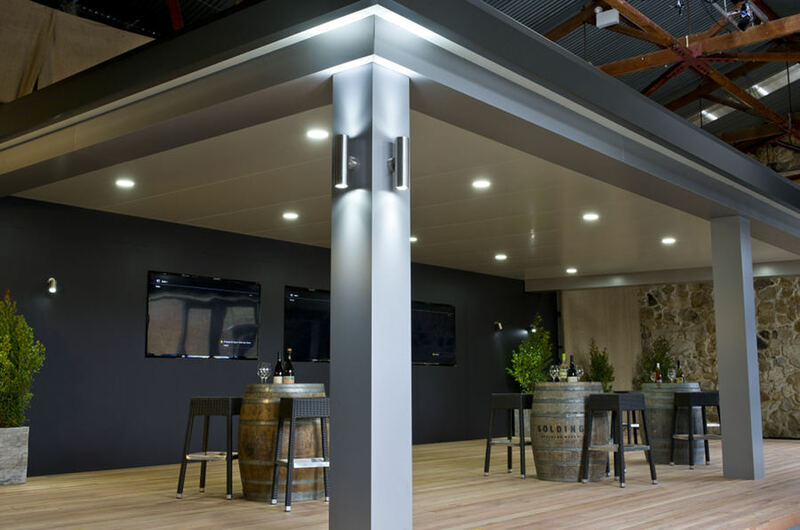 The Stratco Pavilion palette of colours has been inspired by nature and reflects the earthy hues that are seen in the Australian landscape, bridging the gap between urban life and our native environment. 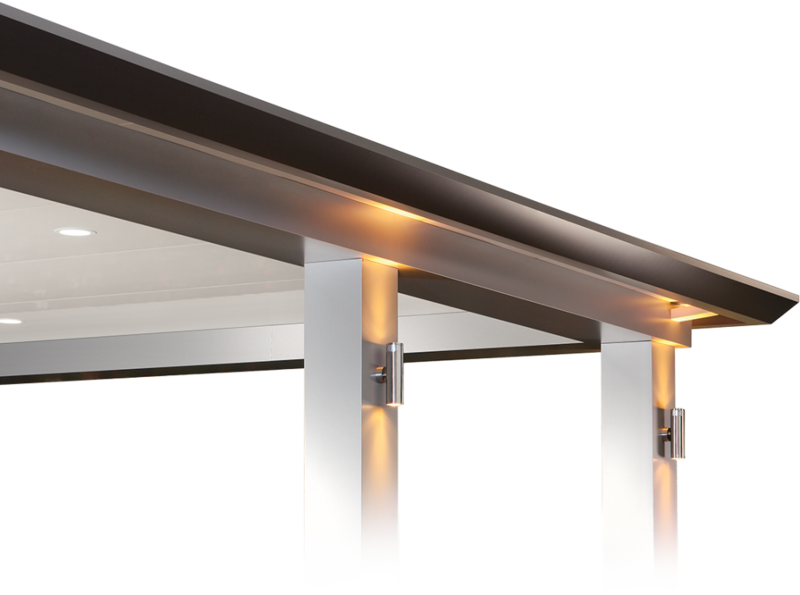 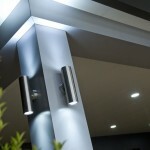 There are over six colours to choose from for the framework façade – and the colours are able to be mixed and matched to any surrounds and any environment. 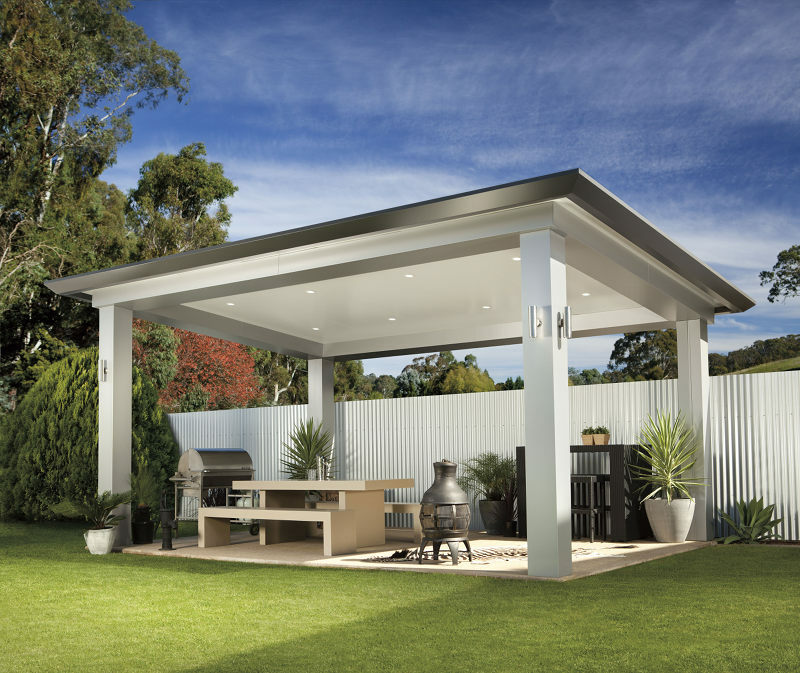 The unparalleled aesthetics of the Pavilion By Stratco gives you an outdoor living experience – the likes of which have never been seen before. 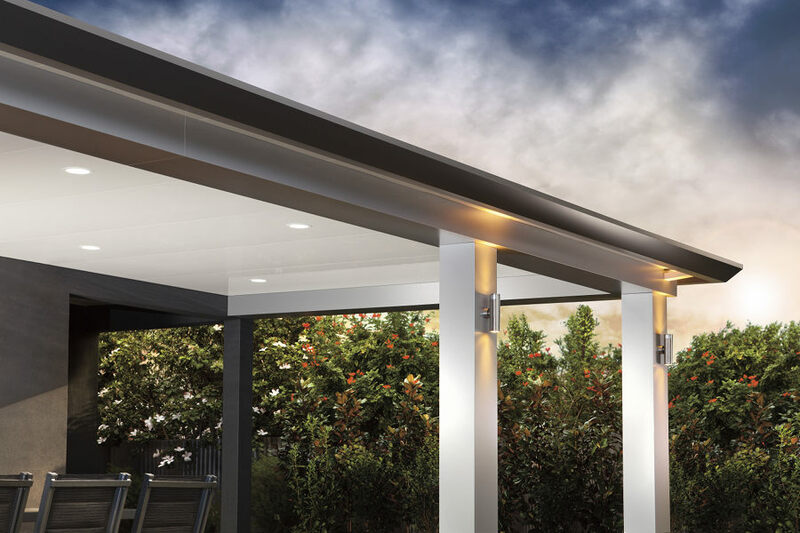 The larger bulkheads and columns, the distinctive Edge gutters and the classic architectural proportions have been meticulously designed to respond to the latest trends and allow for a far more substantial looking structure. 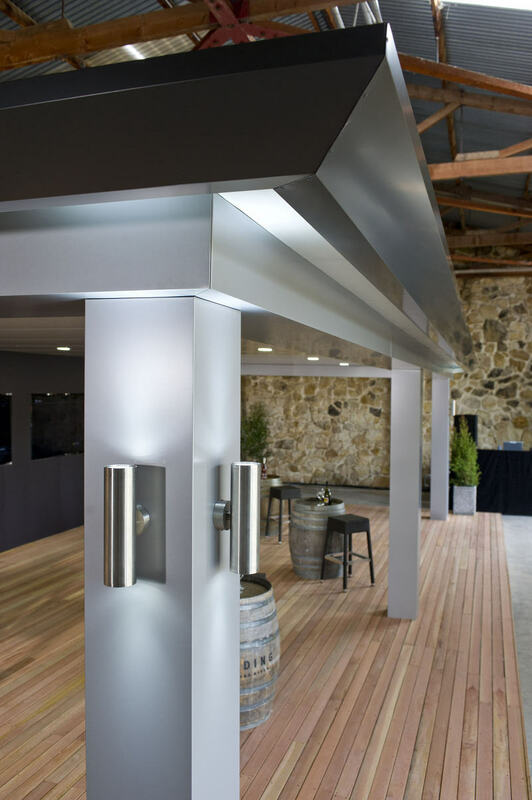 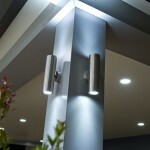 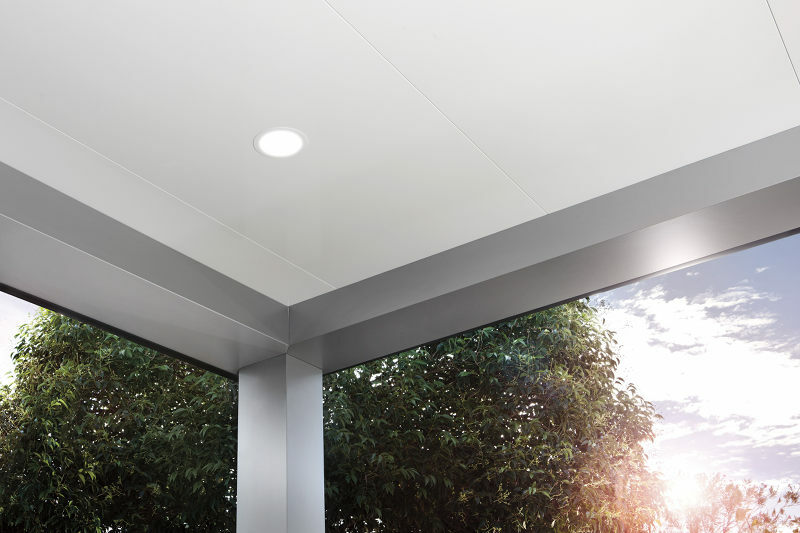 These beautiful downlights are among a wide range of lighting options that can be integrated into the Pavilion structure. 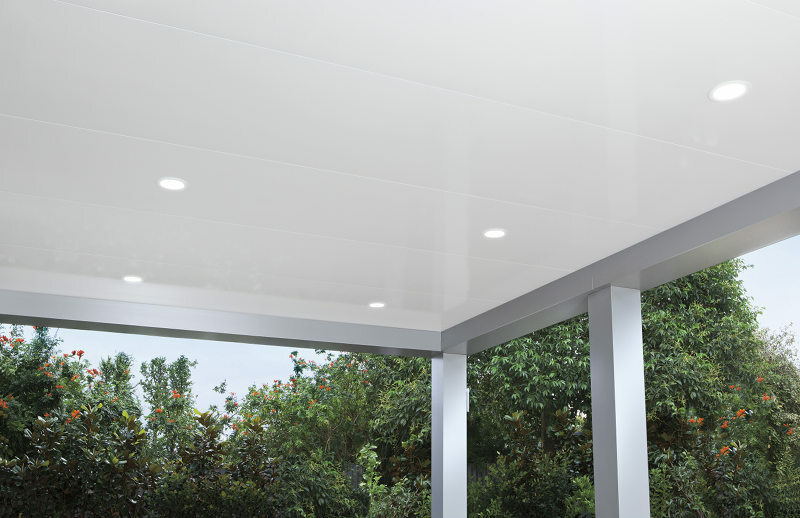 The smooth ceiling like finish of the insulated composite roofing further enhances the clean, contemporary design and thermal comfort of the Stratco Pavilion. 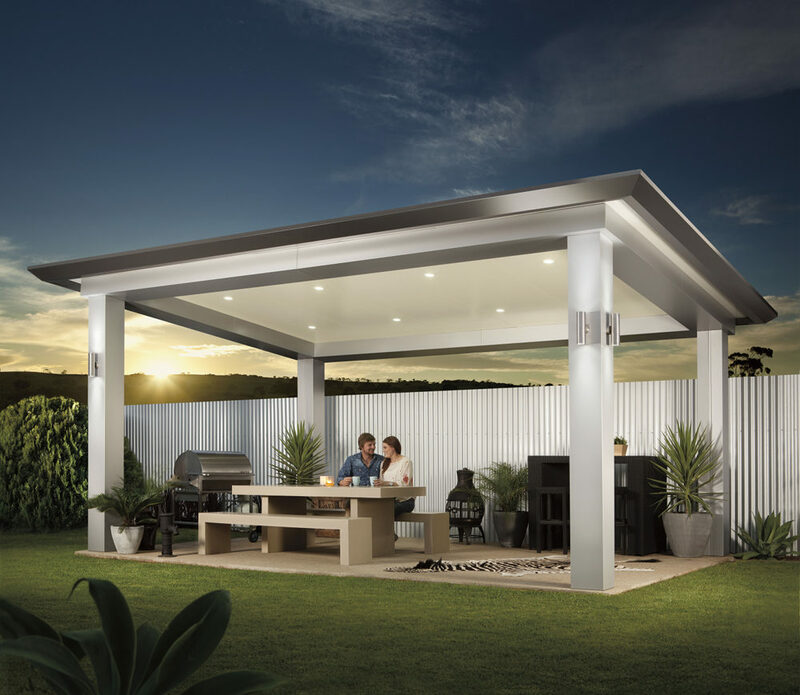 This structure will fit in perfectly with your home environment as freestanding, retro-fitted or as an attached structure to your home.